We are excited to welcome back Chicago-based J TOOR to showcase their latest collection at StyleChicago’s The Art of Fashion (Runway Show) presented by Cadillac on Thursday, October 19, 2017. J TOOR specializes in the design and creation of handmade-bespoke and made-to-measure garments for men, women and children. Known for their bold sartorial designs, J. TOOR expanded their designs to ready-to-wear collections. A special experience awaits those who believe there is something to be said about the way you present yourself to the world and how this makes you feel. To view the complete collection, please visit their website. Collaborate directly with the co-owners of J. TOOR during your private consultation. You will have their undivided attention while discussing your personal style, view and touch a vast collection of fine fabrics, take measurements and design bespoke garments meticulously crafted for you and you alone. All garments are individually designed in J. TOOR’s Chicago-based design studio and custom built from the ground up in the United Kingdom. Finishing adjustments and hand contouring is done in-house by their Master Tailor. Winner of Fashion Group International’s Rising Star Award, J. TOOR’s signature designs have been regularly featured on the runway and in style publications and worn consistently by notable personalities in the performing and fine arts, professional sports and business world. 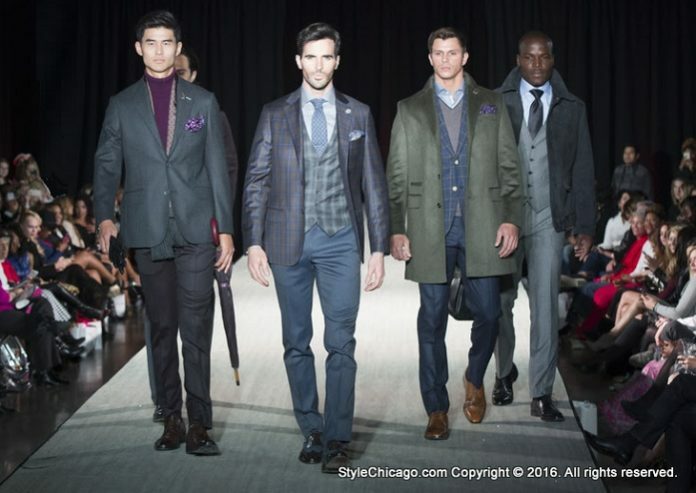 J. TOOR menswear is a fixture and crowd favorite at the annual StyleChicago.com The Art of Fashion Runway Show. Co-founders and designers Jivesh Toor and Diana McCarty began J. TOOR with the vision of bringing the modern gentleman back to life and have since expanded to clothe women and children. 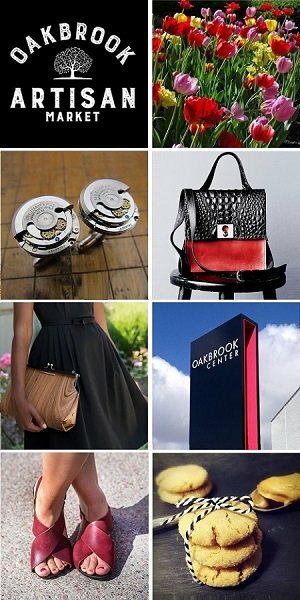 Recently voted a Top 40 Shopping Destination by Concierge Preferred, the 900 N. Michigan Ave. retail store also features fine collections of niche perfumes for men and women, curated luxury gifts, specialty accessories and even a pub-style scotch bar in the back.